Next to paperbacks/books, I am obsessed with pens. I have a favorite pen. I think I have collected 50 gel pens alone. Just because I am very particular with ball points. The pen aisle looks like a paradise to me and could anywhere tempts me to spend Php500 for pens alone, not to mention Sharpies. The millennials are very lucky to find bookstore that carries their addiction for pens. 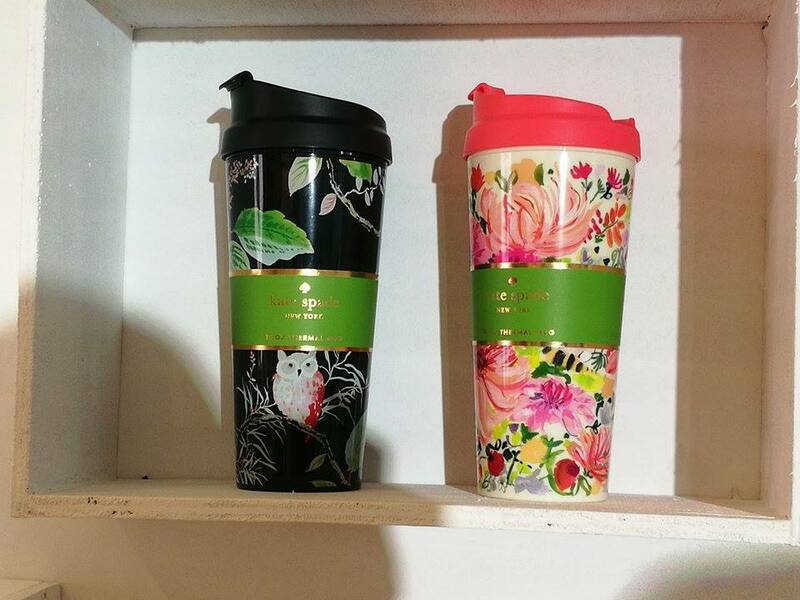 I am happy to tell you that Greenbelt houses Noteworthy which carries all kind of pens and stationery . 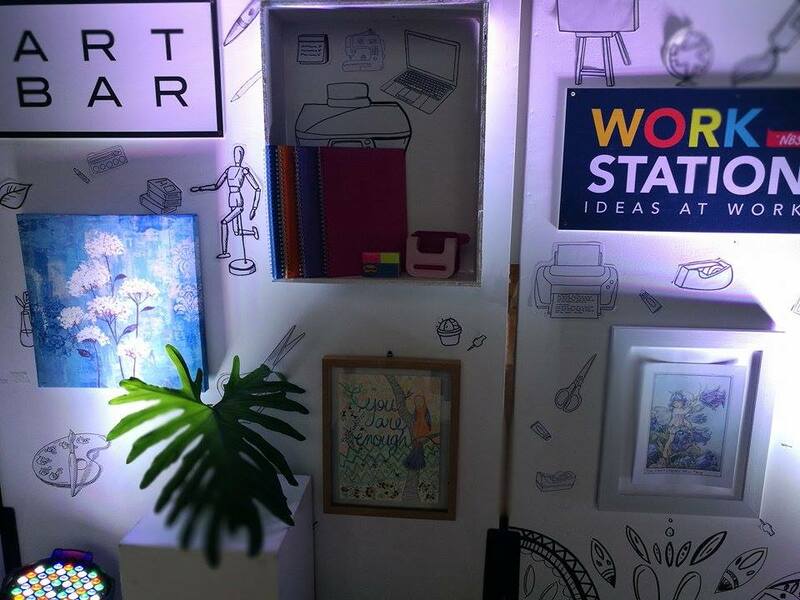 National Bookstore recently launches Art Bar, Work Station and Noteworthy on July 25 at Greenbelt Makati. 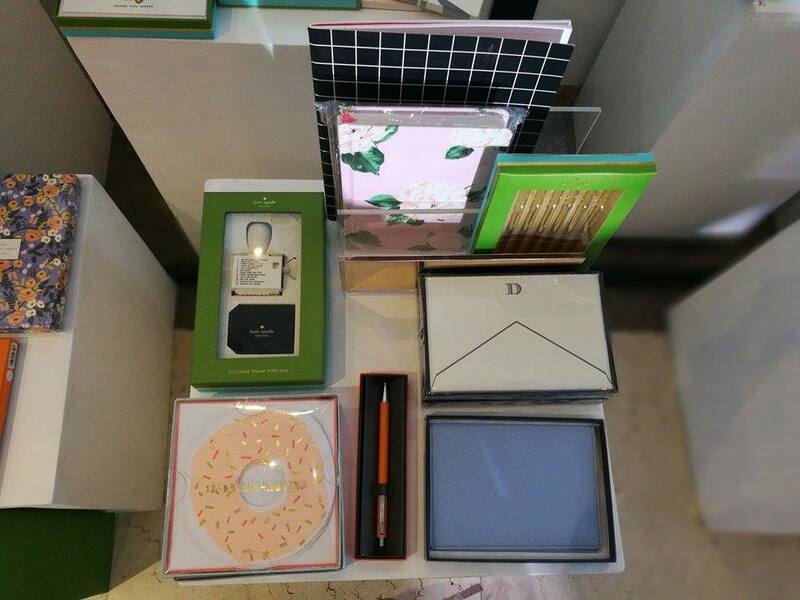 If you go crazy over pens and stationery or are looking for unique and thoughtful gifts, then Noteworthy is the place for you! 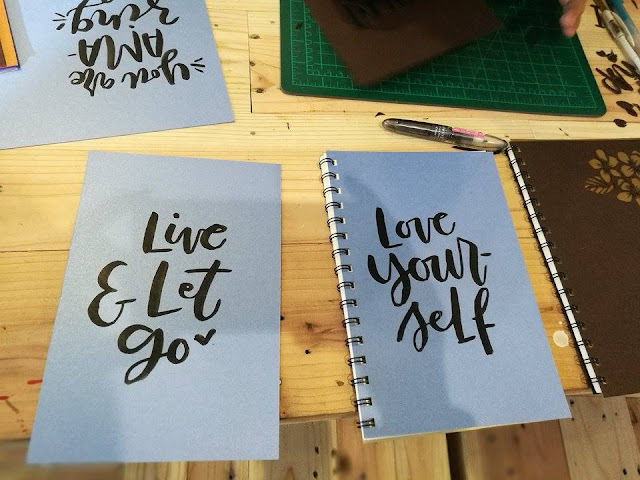 This store offers a great and unique selection of writing materials that will surely get your creative juices flowing. 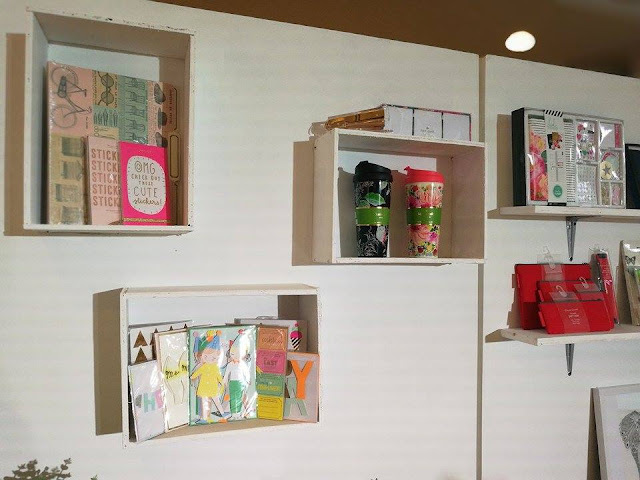 From notebooks and journals for every personality to note cards and gift wrappers for every occasion, you’ll find the exact paper product you need here. Pair that up with Noteworthy’s extensive line of pens from premium collector pens to special professional grade calligraphy pens to everyday ballpoint pens. Noteworthy offers the most-loved pen and stationery brands worldwide, including Tokyo’s Itoya, Caran d’ Ache, Sheaffer, Filofax, Lihit Lab, Kate Spadekate spade, ban.do and many more. It’s great to get in touch with one’s artistic side, whether it is driven by passion or the desire to just have something nice. 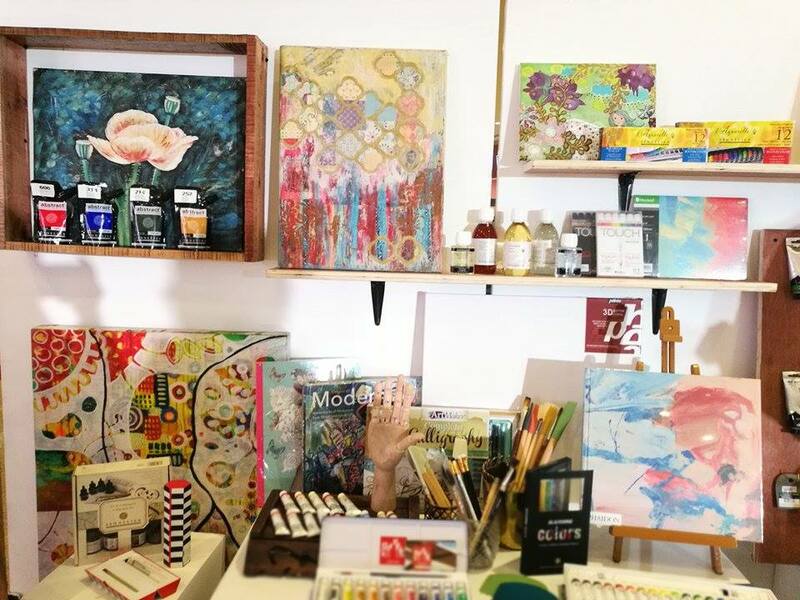 Luckily, there are new shops slash havens that have have something for everyone with a creative soul, from the self-taught to the professional artists. Get ready to explore and hoard in these new specialty shops from National Book Store, the Philippines’ biggest bookstore and supplies chain. Art Bar is heaven for all artists – from the hobbyists to the accomplished. 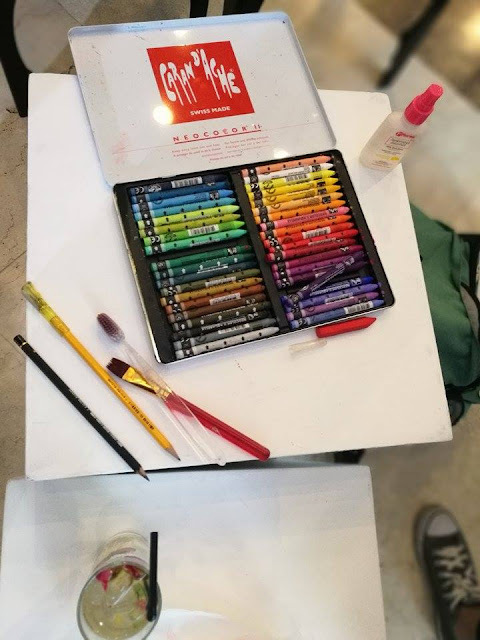 The store offers all the possible art materials that you can imagine, from a wide range of brushes, high-quality pencils, painting paints, canvasses, to art books and various tools for artists sketch pads. 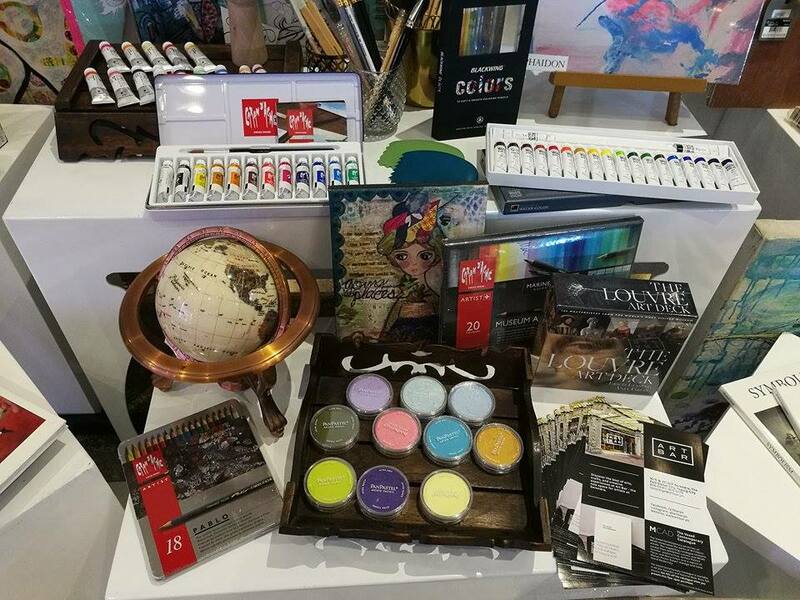 Beyond the supplies stash, Art Bar also hosts workshops and product trials in-store to give customers an interactive creative experience. If you still need another reason to check out Art Bar, know that it carries exclusive hard to find global brands that artistic types know and covet like Caran d’Ache, Sennelier, Pan Pastel, Touch and Fredrix. In addition to Albrecht Durer watercolor pencils, you can find the complete line of artist-staple brands of Tsukineko and Ranger stamp pads, the complete selection of ZIG Kuratake products like brush pens, markers and ink. 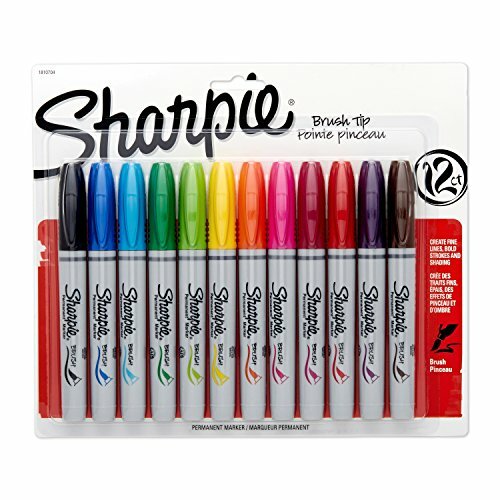 Adding to their great lineup of products are Caran d’Ache, Sheaffer, Filofax, Lihit Lab, Kate Spade and many moreWinsor & Newton, Sakura, Pebeo, Zig, Liquitex, to name a few. 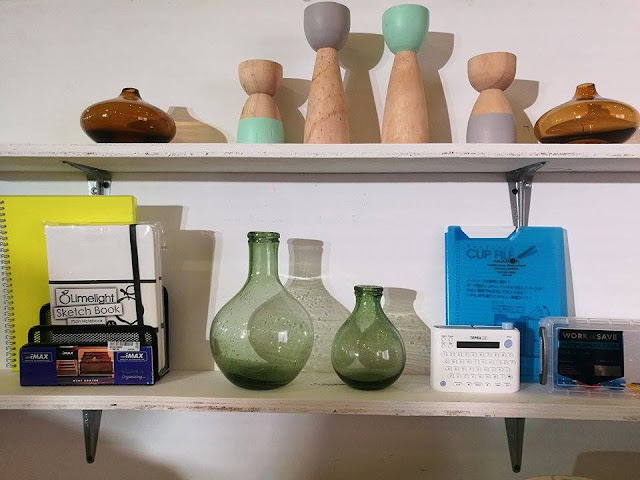 If you’re looking to set up or jazz up your work area for help in setting up an office for your startup company or just wanting to elevate your workspace, Work Station will give you what you need at the budget you want. 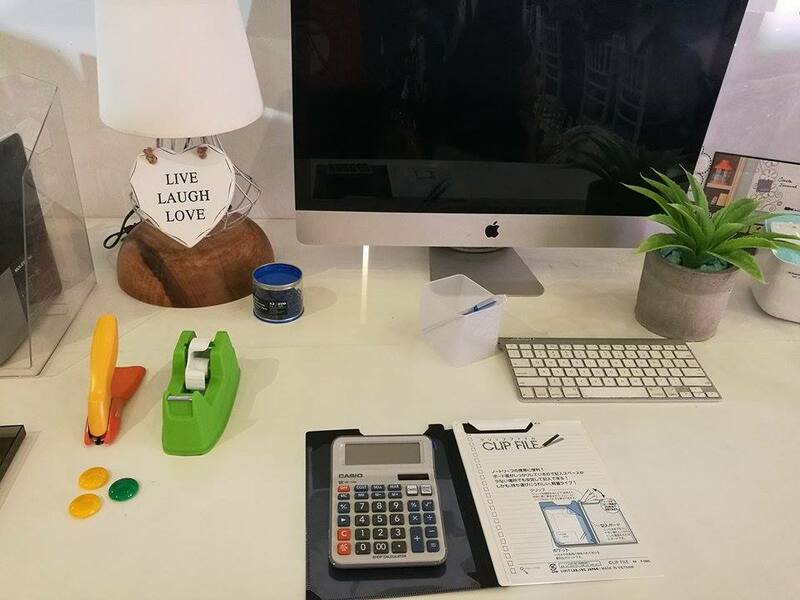 It has a wide selection of supplies, desk and office accessories, office furniture, gadgets, and machinery business machines that will let you create a dynamic office lifestyle and enhance your productivity. When you walk into Work Station, a store product expert will ask questions to help you create the work environment that would best match your needs and deliver optimum results. They will then recommend the best match for your needs and lifestyle. The greatest thing about the Weller Solder Station is it is not just accessible to professionals or to people who have a profound knowledge of soldering but it's also Station Platform easily accessible to amateurs and is very easy in its approach and functionality. scale scenery are an interesting and fun-filled hobby for anyone who has a love for history, trains and putting things together. Even though it brings excitement it also calls for a lot of work, commitment and patience. If you just like the simple model railway layouts that's fine but the real fun starts when you start planning every detail of your model. This requires a lot of planning and designing which results in a few beginners giving up on the hobby. What beginners commonly do is to purchase an electric train and then try to expand it into something they saw at a model railway show. This usually doesn't end successfully as you should have a model plan before you decide to proceed.